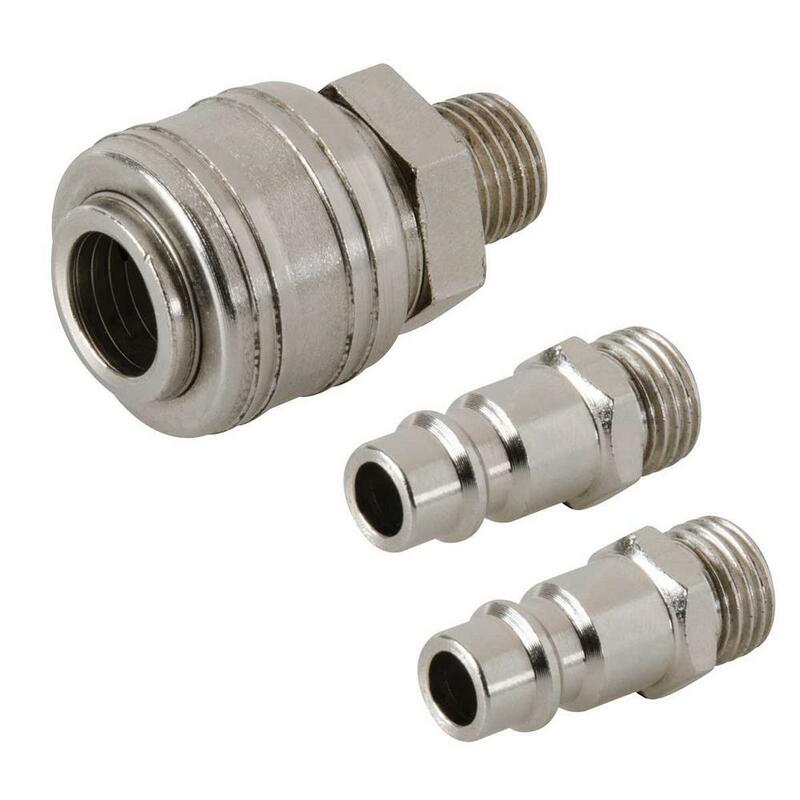 Euro Air Line Male Thread Quick Coupler. Pack of 2 Euro bayonet coupler 1/4" BSP male thread. Euro air line male bayonet coupler.